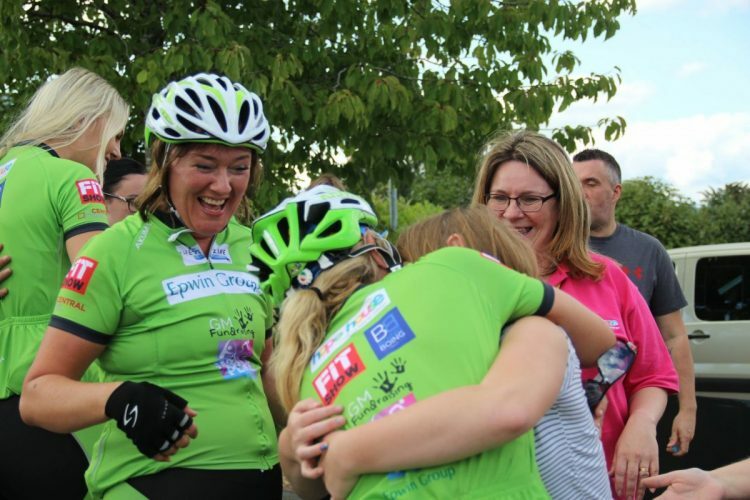 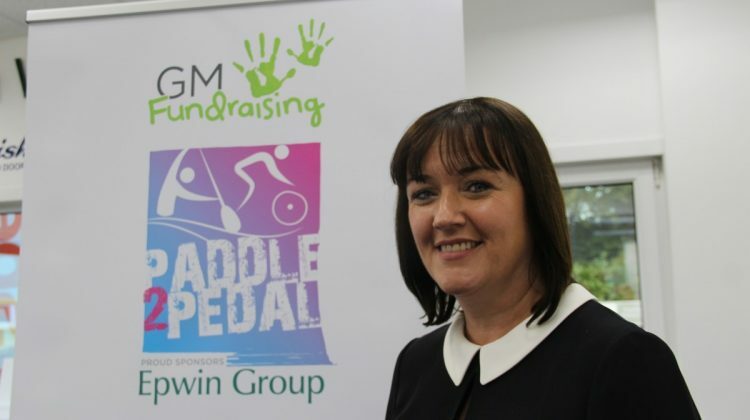 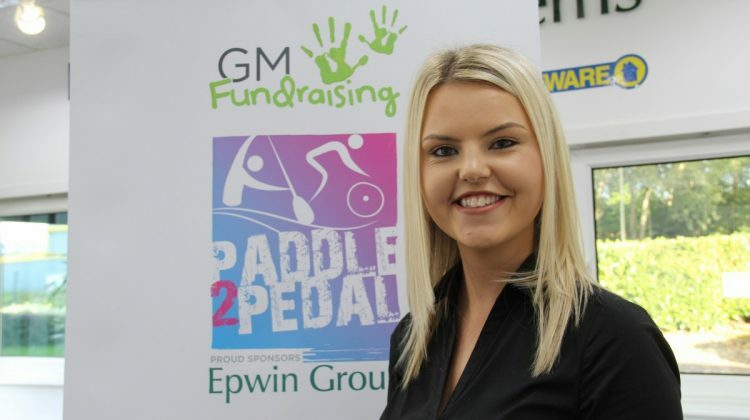 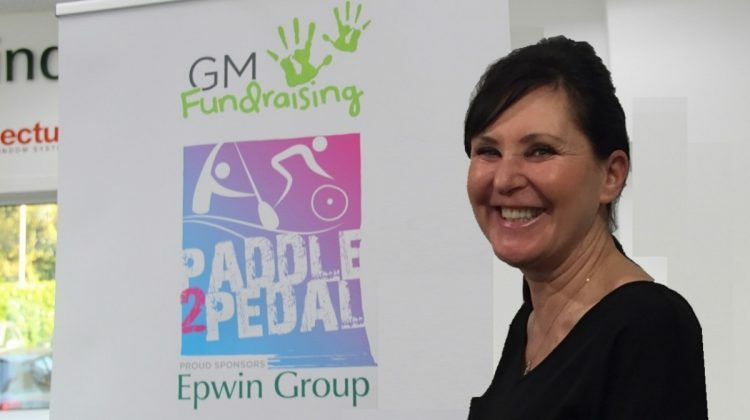 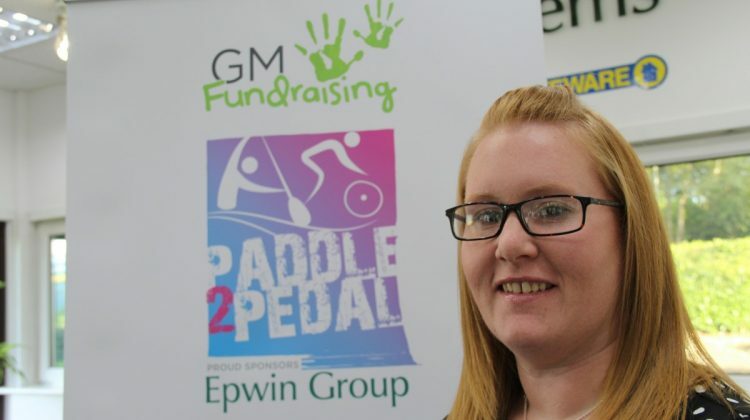 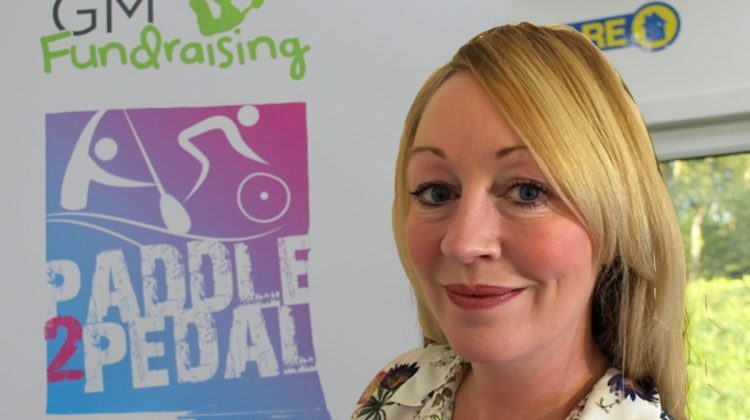 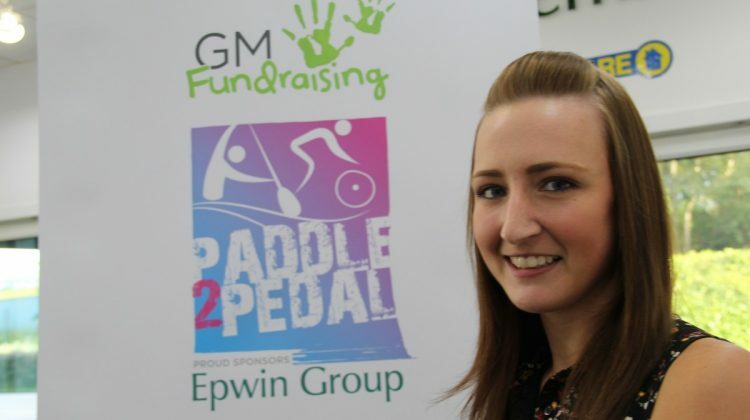 Paddle2Pedal is GM Fundraising’s first all-female challenge. 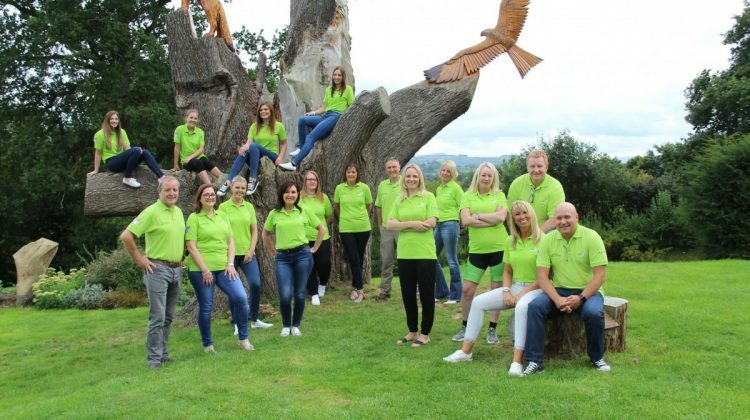 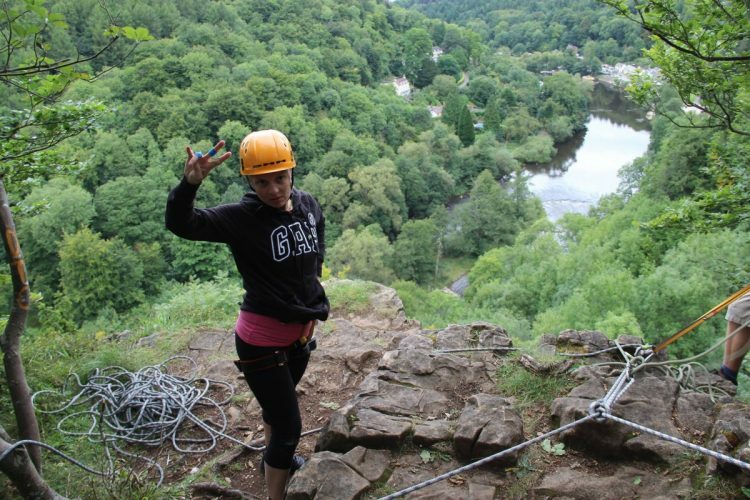 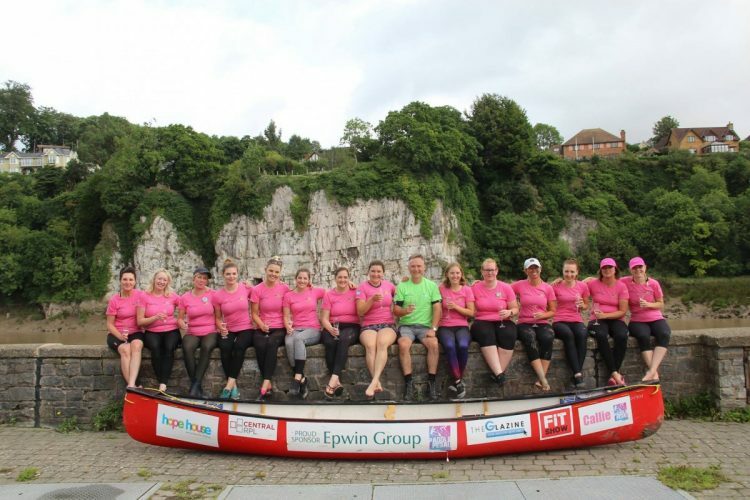 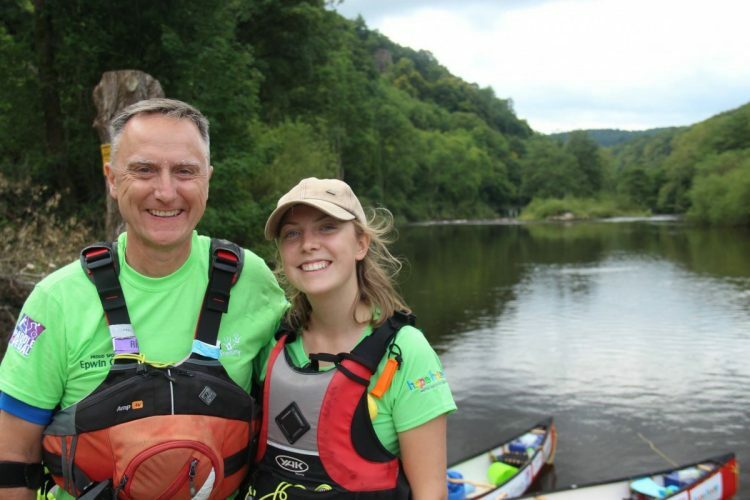 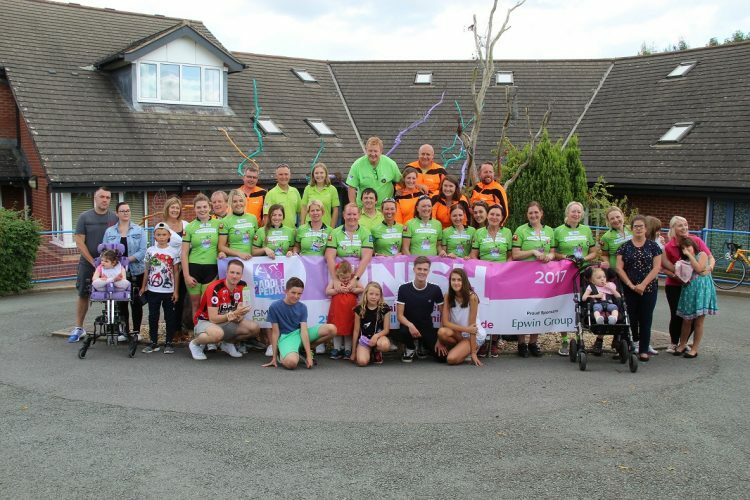 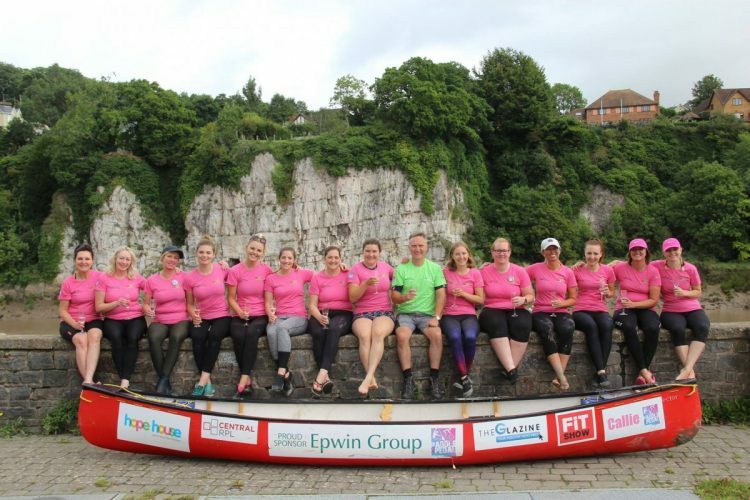 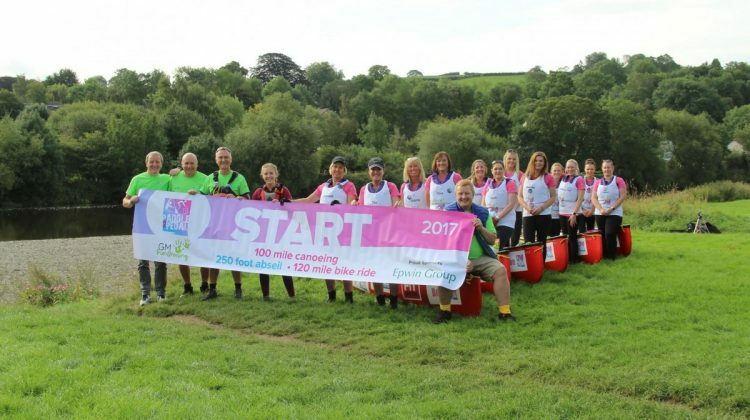 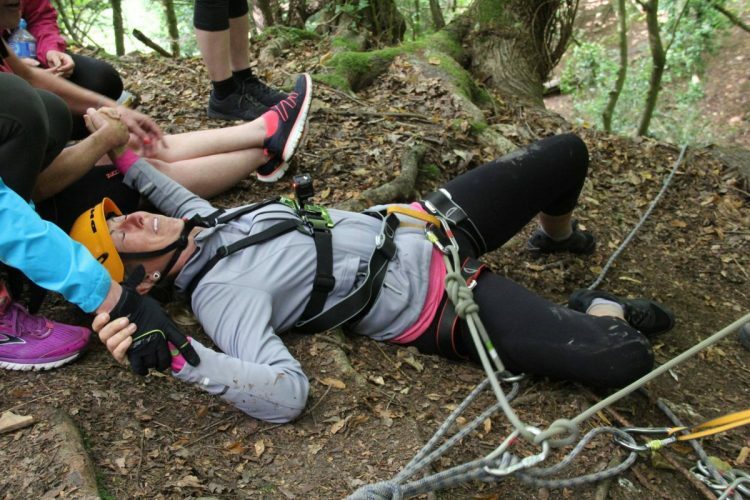 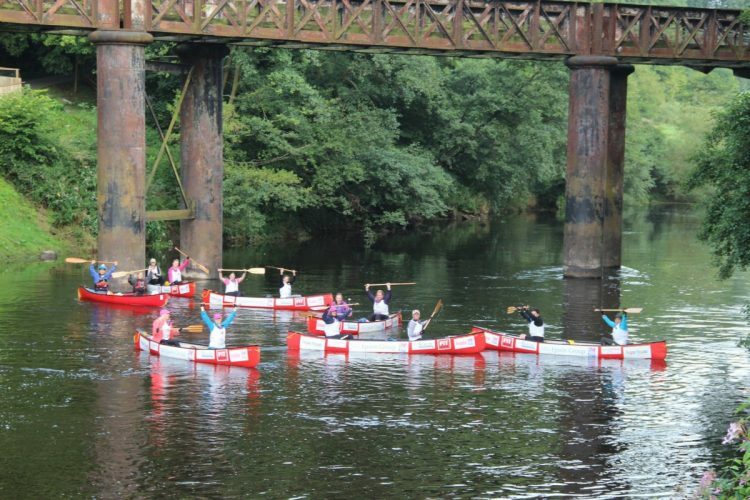 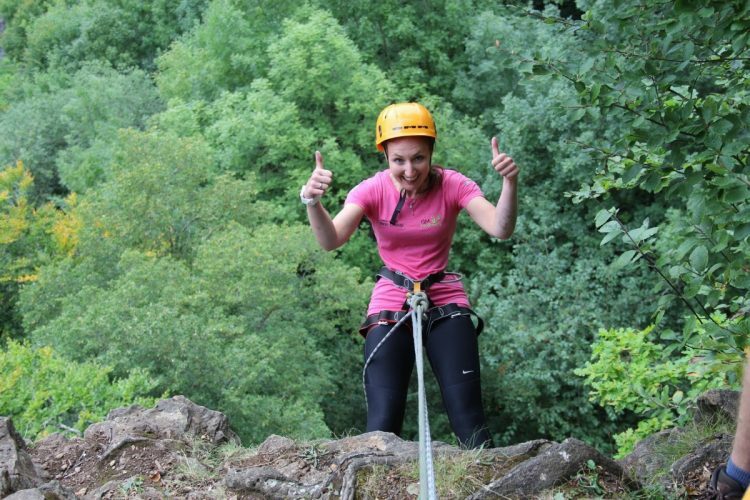 Taking place in August 2017, this high profile team of 12 ladies from the fenestration industry will be canoeing 100 miles down the river Wye, abseiling down the rock face at Symonds Yat, before cycling back up to 120 miles to Oswestry to meet some of the children and families from Hope House Children’s Hospice – the very people they are fundraising for. 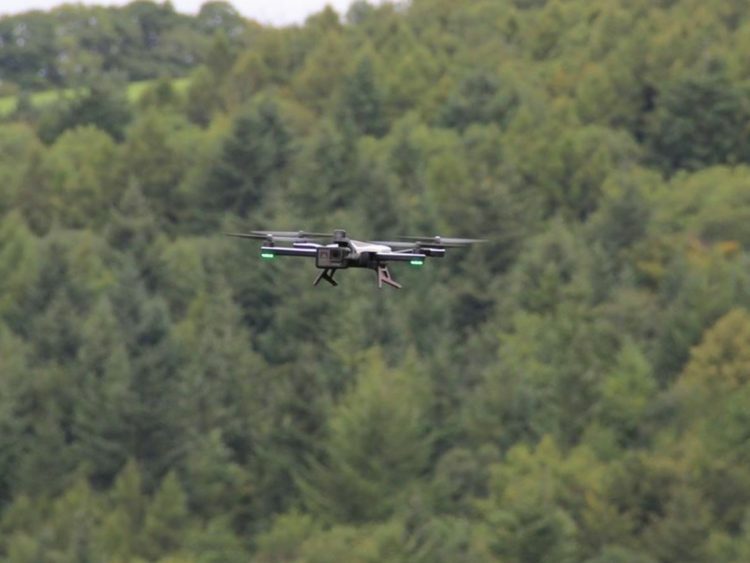 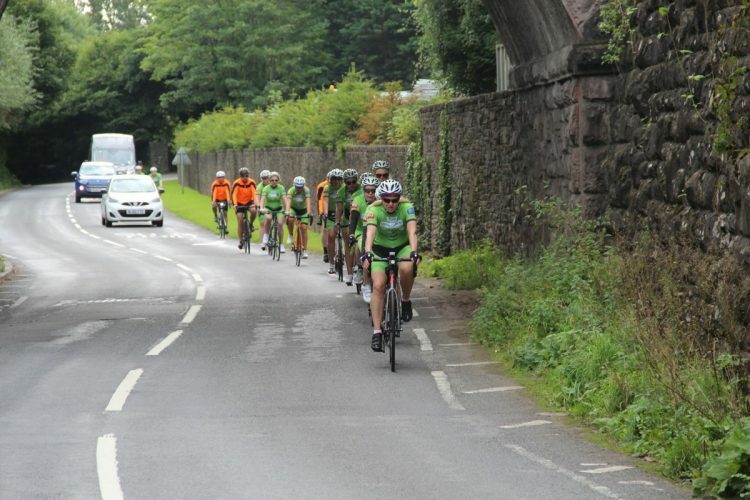 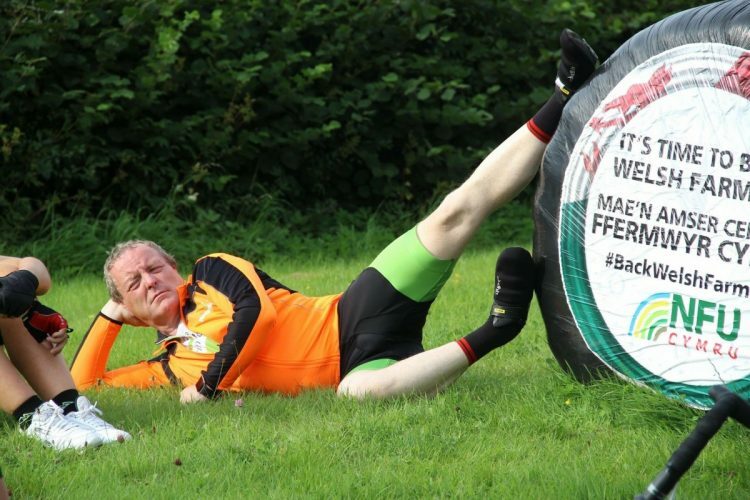 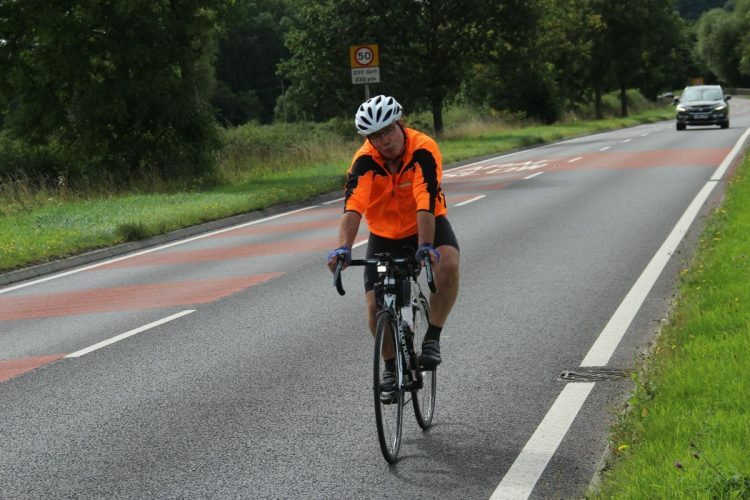 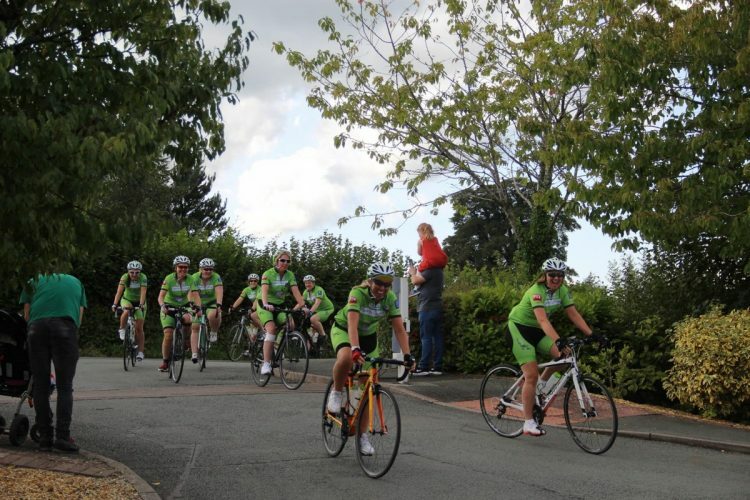 In total they will cover 220 miles of roads and rivers with some tough challenges along the way. 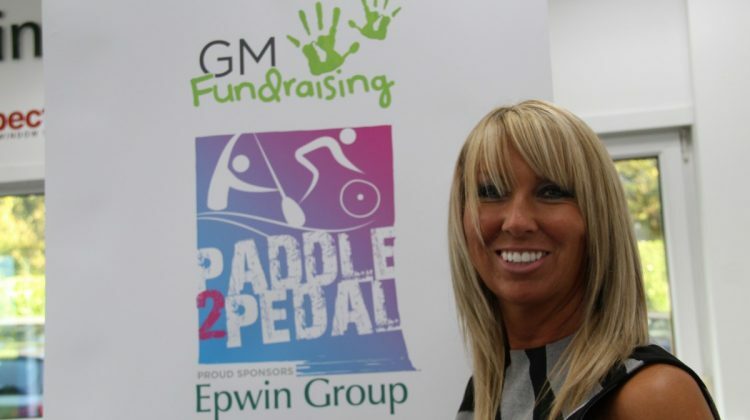 Epwin Group is the headline sponsor, as well as actively supporting the members of staff that are taking part in the event. 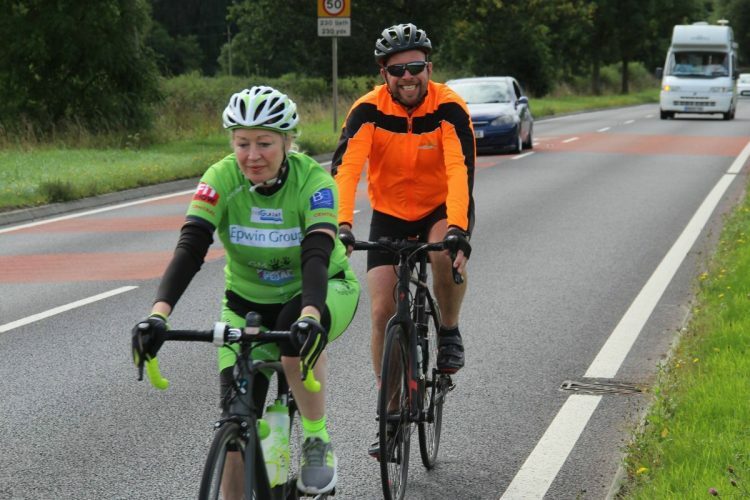 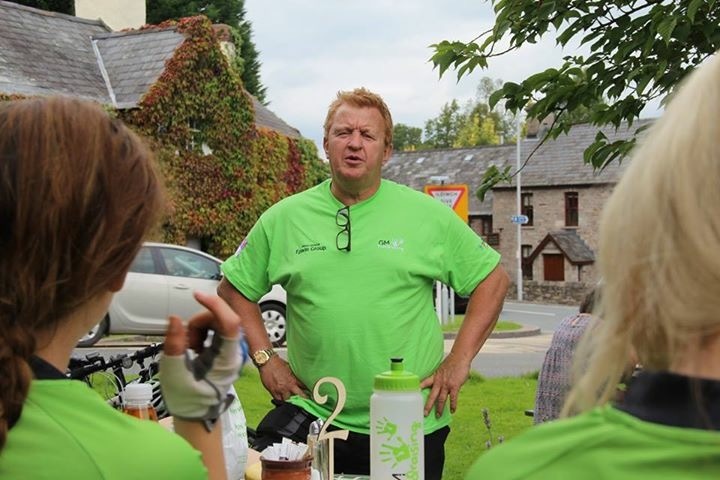 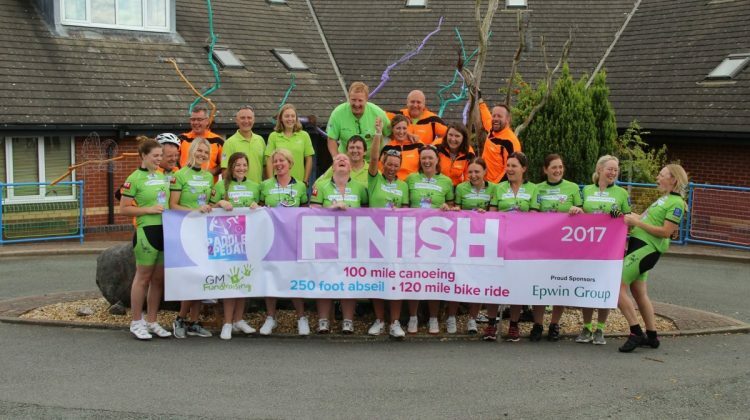 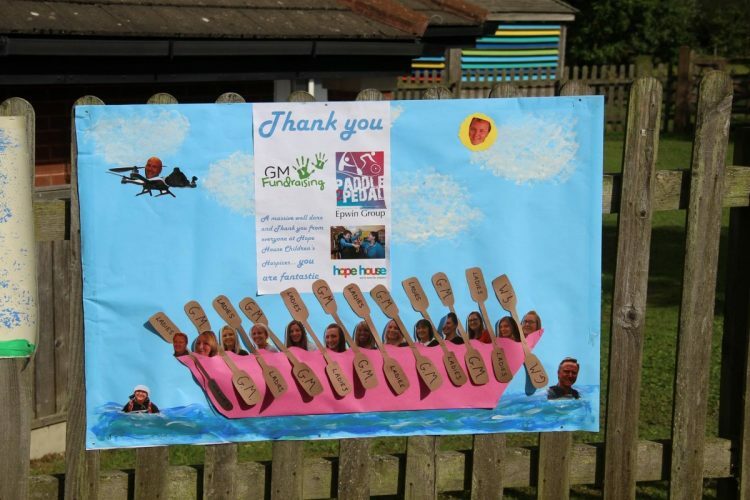 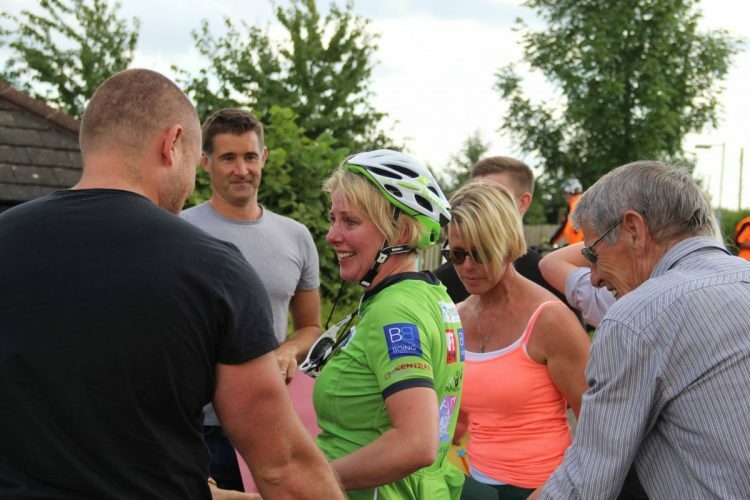 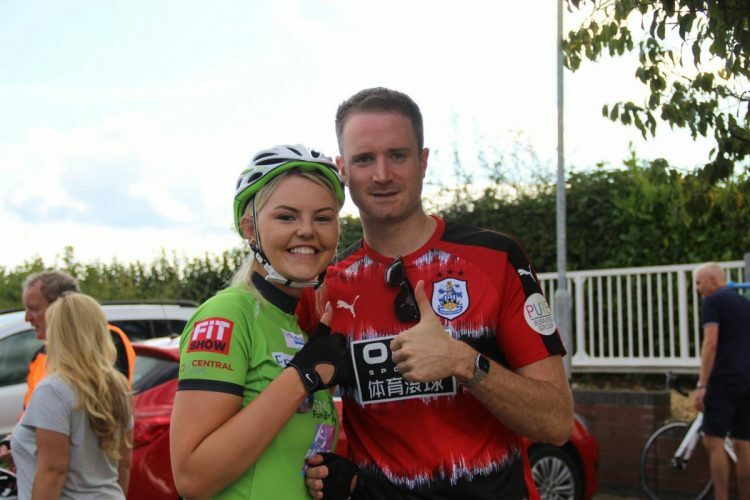 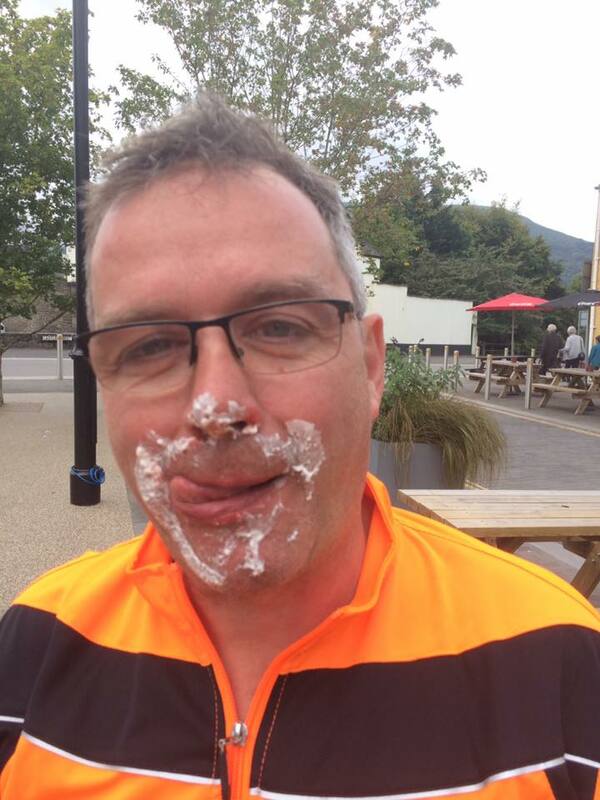 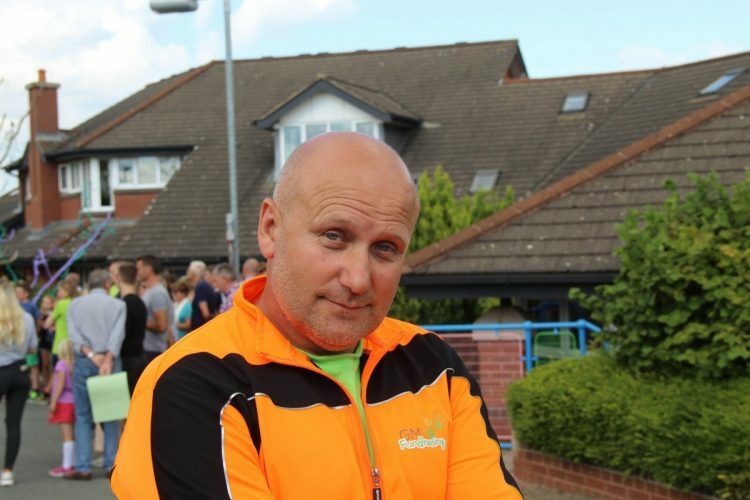 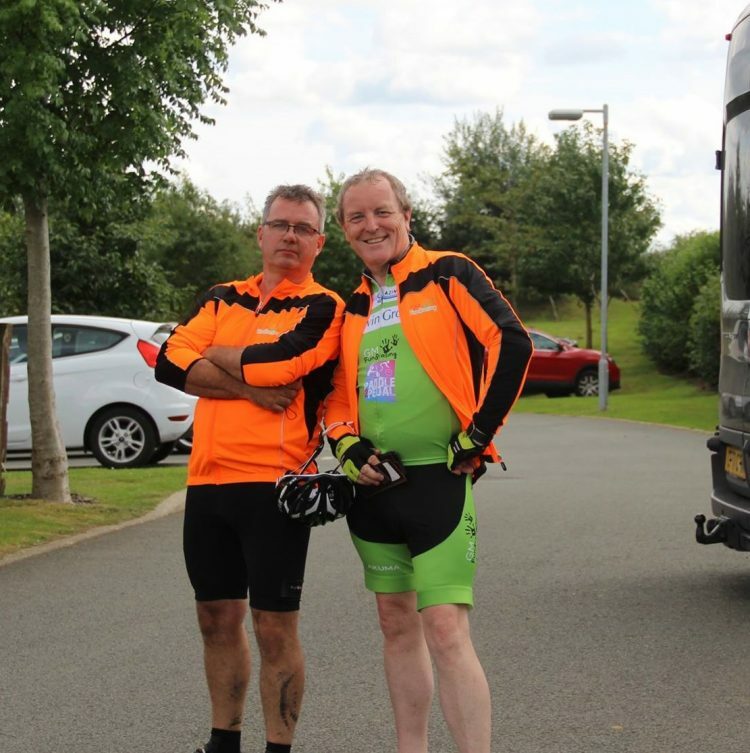 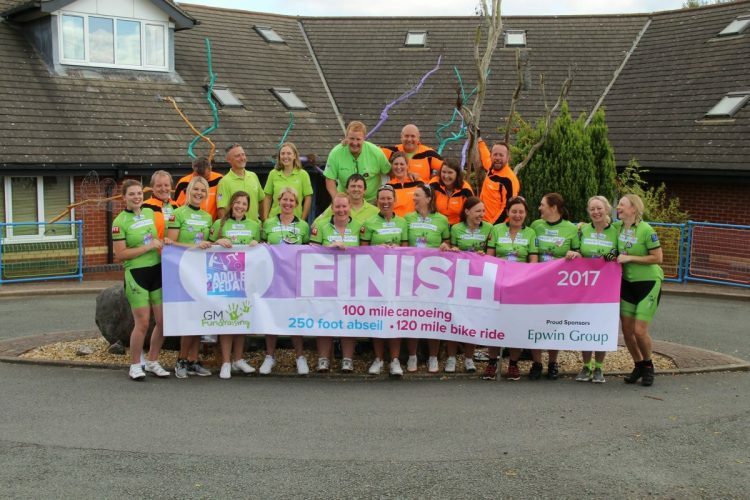 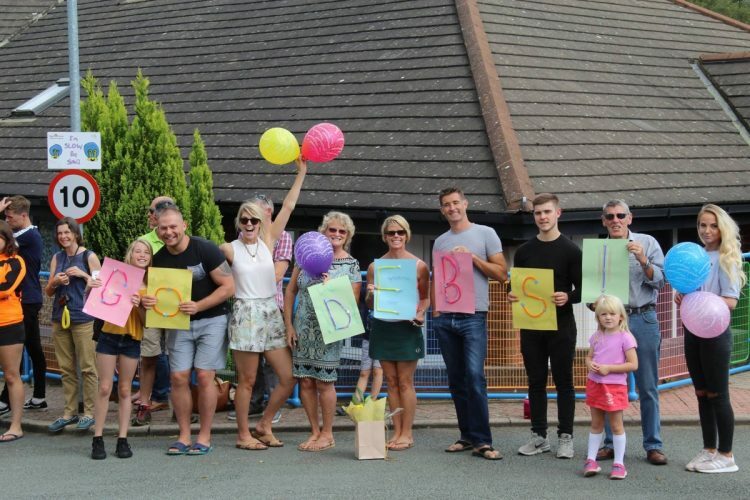 Every member of the team covers their own costs; alongside Epwin Group’s sponsorship, this means every penny raised with go to Hope House Children’s Hospice.